São Paulo is the largest city in Brazil and a significant destination for business and travelers, with different options of restaurants. The campus offers to students the Cuisine , Pastry and Boulangerie Diplomês. Come to study in a vibrant and bustiling city! One of the largest cities in Latin America and the most populous in Brazil, São Paulo has a very diversified culture, mainly because it was developed through the work of its immigrants, the majority by Japanese and Italians. The metropolis is a business center and has many programs and leisure options for visitors, joining music, theater, arts and of course, gastronomy. There are more than 12,000 restaurants, cafes, bars and clubs for all tastes. São Paulo attracts the greatest chefs of Brazilian cuisine, which are their addresses in the city. Traditional Italian canteens and Japanese cuisine bring a touch of flair to the gastronomic scene, which also has famous hamburgers and popular bars. Cafes and bakeries are part of the menu of the cosmopolitan São Paulo, which leaves no visitors without being delighted by so many options. 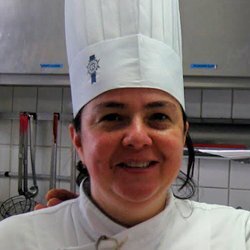 In São Paulo, students will be able to live the Le Cordon Bleu experience with several courses in culinary arts, learning advanced and modern techniques applied in different cuisines of the world. 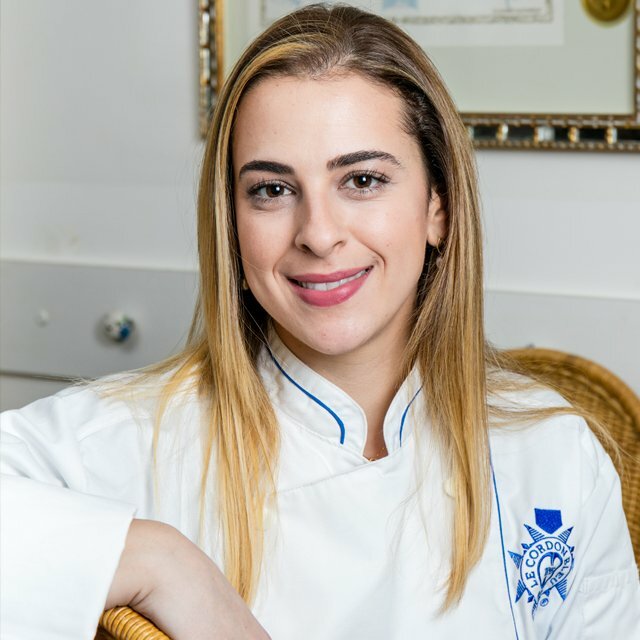 By studying at Le Cordon Bleu São Paulo, students have access to French and international cuisine, with a touch of Brazilian cuisine. The courses are divided between Cuisine and Pâtisserie. To earn the Diplomas, students must complete the Certificates at the Basic, Intermediate and Superior levels. Le Grand Diplôme can only be obtained once the Diplomas de Cuisine and Pâtisserie have been completed. Le Cordon Bleu São Paulo offers students the highest quality of gastronomy labs, with modern infrastructure and technology. If you are interested in taking Le Cordon Bleu, you can visit our campus to get to know the school better. 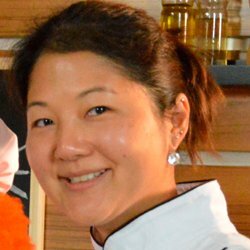 By theoretical and conceptual classes, students learn different cooking and pâtisserie techniques always under the guidance of world-renowned chefs in gastronomy. Book your tour and get ready to enter the world of international gastronomy!